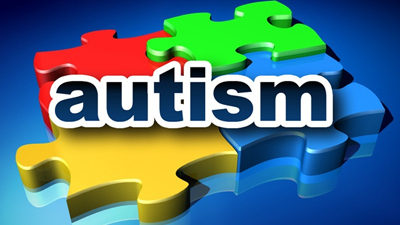 As reported earlier today and yesterday that on April 7, Chili’s, a chain of sit-down restaurants, is planning to contribute 10% of each guest’s check, across the USA, to an organization whose mission is to support the needs of the autism community. The reasons that Chili’s has chosen to do this are both noble and heartfelt, based on a viral story involving one of their restaurants. 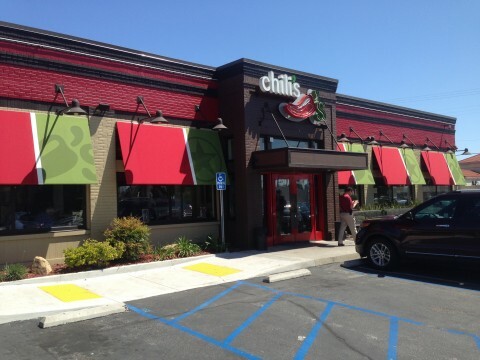 On the surface, it appears that this is a great example of being a good corporate citizen, and though I have never eaten at Chili’s, I considered doing so because I strongly support autism advocacy and research. 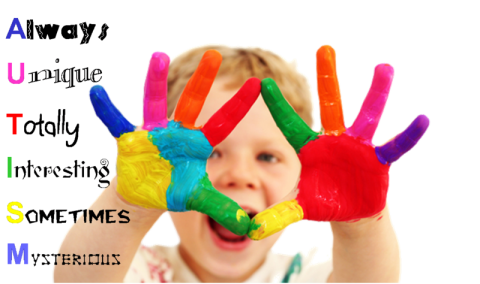 ©2014, Autism Science Foundation. This group accepts the scientific facts that vaccines do not cause autism, and states it explicitly on their web page. 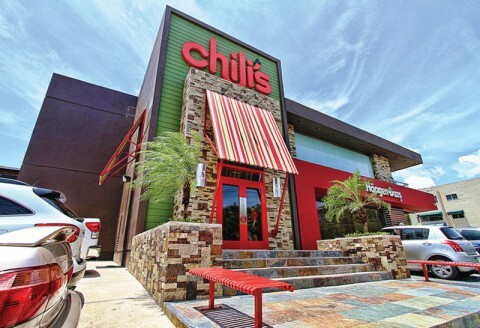 Yesterday I reported that on April 7, Chili’s, a chain of sit-down restaurants, is planning to contribute 10% of each guest’s check, across the USA, to an organization whose mission is to support the needs of the autism community. The reasons that Chili’s has chosen to do this are both noble and heartfelt, based on a viral story involving one of their restaurants. 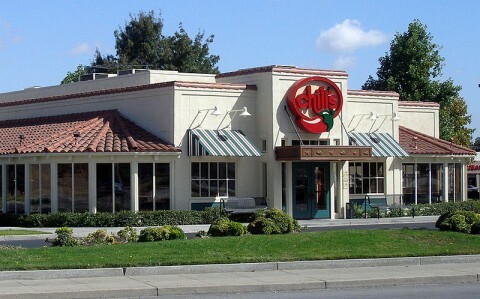 On the surface, it appears that this is a great example of being a good corporate citizen, and though I have never eaten at Chili’s, I considered doing so because I strongly support autism advocacy and research. And never caused by vaccines.